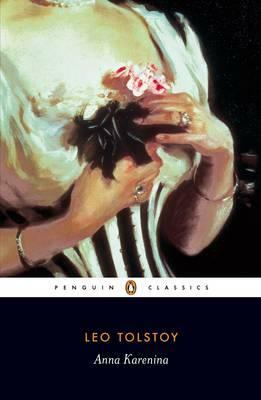 Questionable or not, “Anna Karenina” is no doubt one of the greatest novels ever written. We jumped right into Stiva’s familial discord as his wife discovers his infidelity. Stiva’s sister, Anna Karenina, arrives at Moscow to save his brother’s marriage and family while falling in love with the young officer Count Vronsky. Resisting his advance at first, she eventually fell in love and began a passionate affair with him, which ended in disaster. In parallel to Anna’s storyline is the love story between Konstantin Levin and Kitty, which begins in Kitty’s rejection and ends in their marriage and the birth of their child. Intertwined between the two threads is an exploration of a number of issues such as love, family, and social issues at the time.